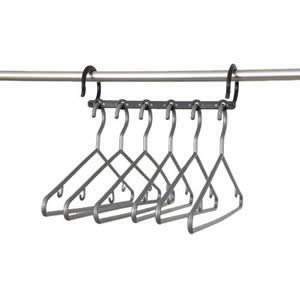 if you can't find them here. 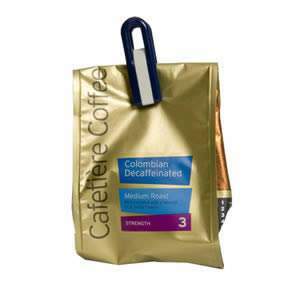 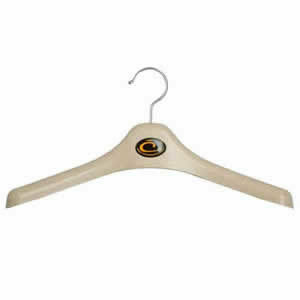 Just email us on enquiry@caraselledirect.com or call us on 0870 011 7776. 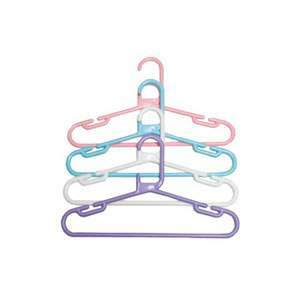 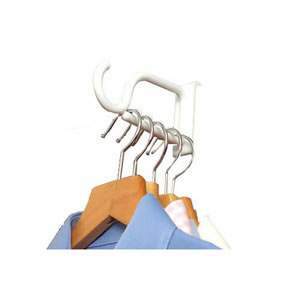 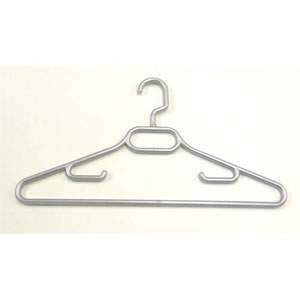 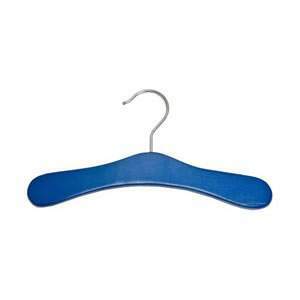 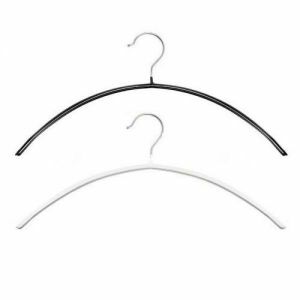 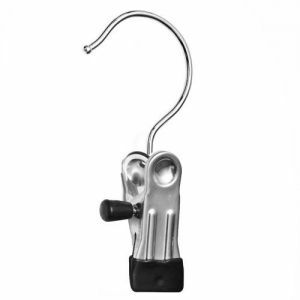 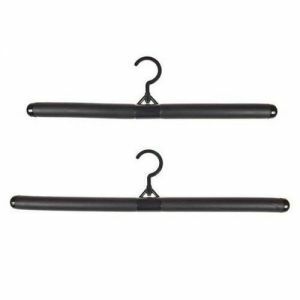 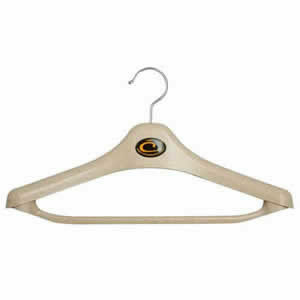 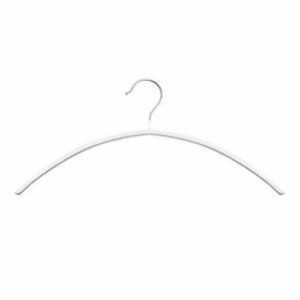 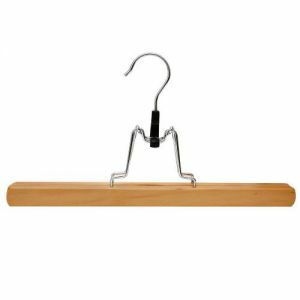 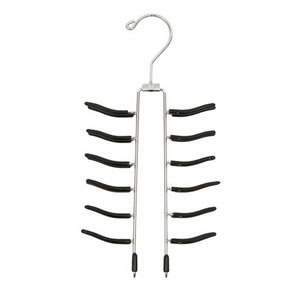 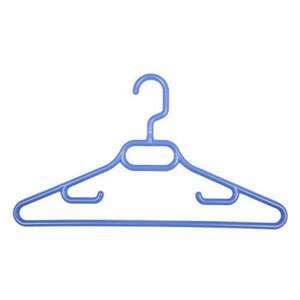 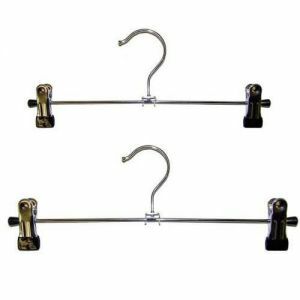 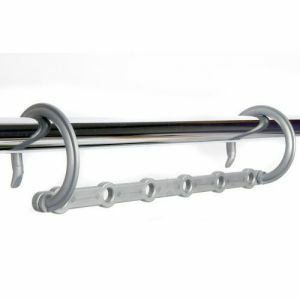 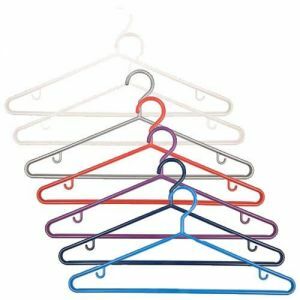 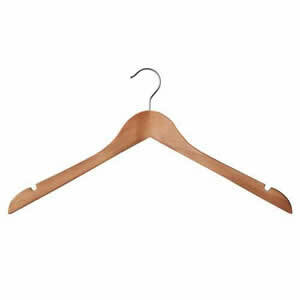 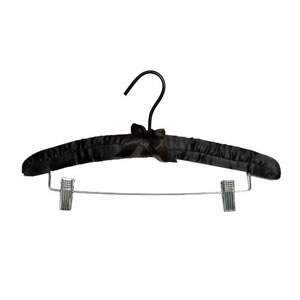 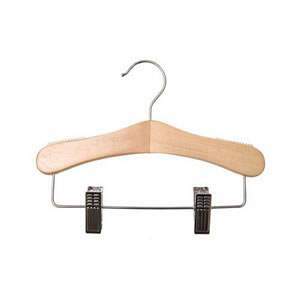 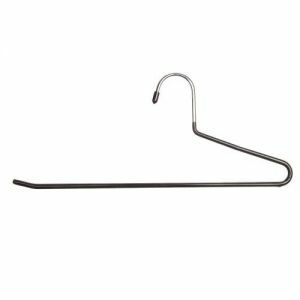 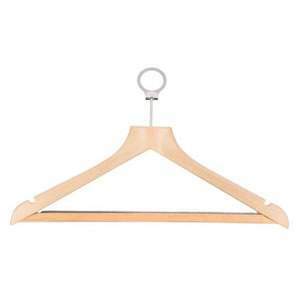 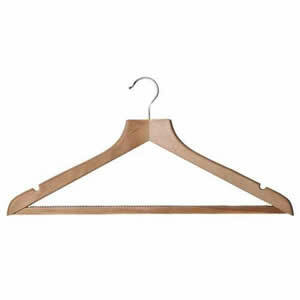 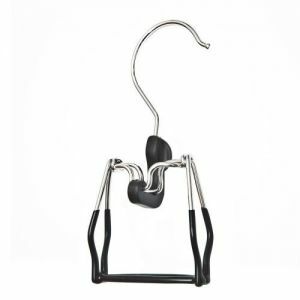 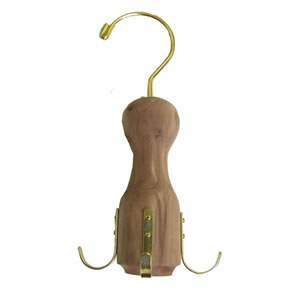 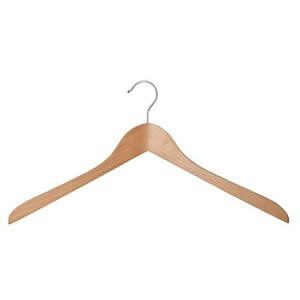 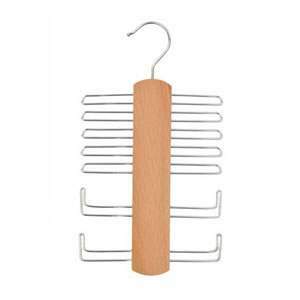 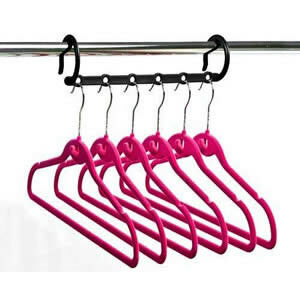 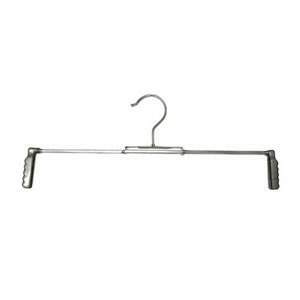 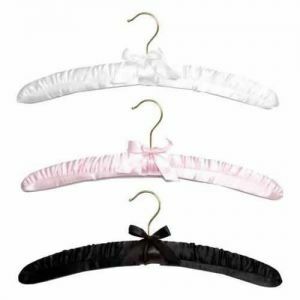 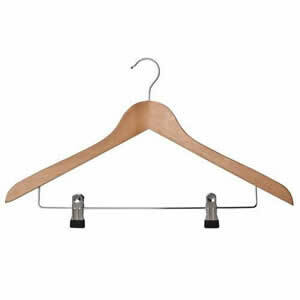 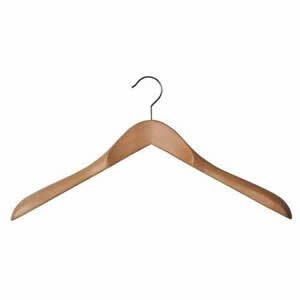 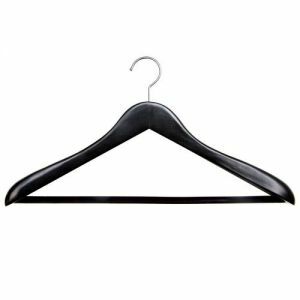 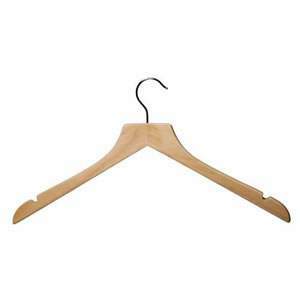 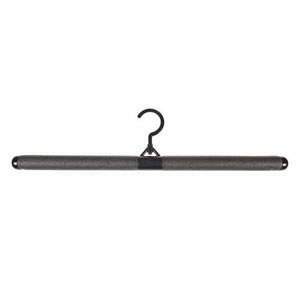 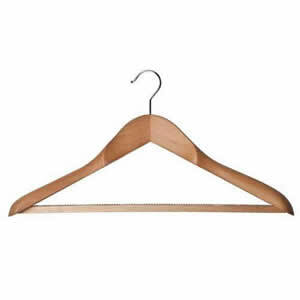 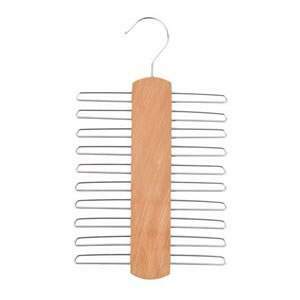 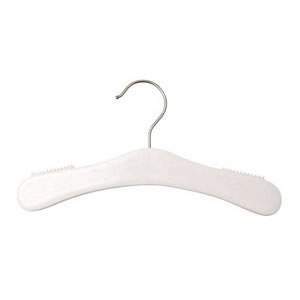 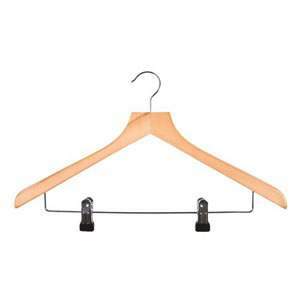 Click here to see our useful Clothes Hangers tips and questions.